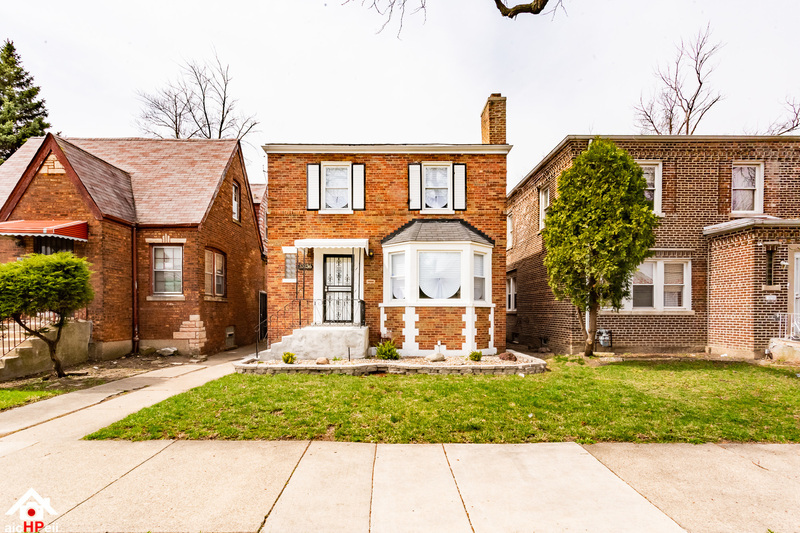 Take a look at this newly rehabbed Georgian home in the Rosemoor neighborhood with 2 VERY spacious bedrooms on the second level and a BONUS room to make whatever you want - additional bedroom, studio, walk-in closet, sunroom or even an office space! Finished basement is ideal for a wo/man cave or even another bedroom given all its storage/closet space! This home is great for entertaining and small gatherings with its open kitchen-concept and huge fenced-in yard. Right on time for barbecues and summer fun! And once you&apos;re finished entertaining, you can kick your feet up and let your hair down in front of the fireplace. This quiet community is located just minutes away from the interstate so say HELLO! to an easy commute to downtown and south suburbs and welcome to your dream home!